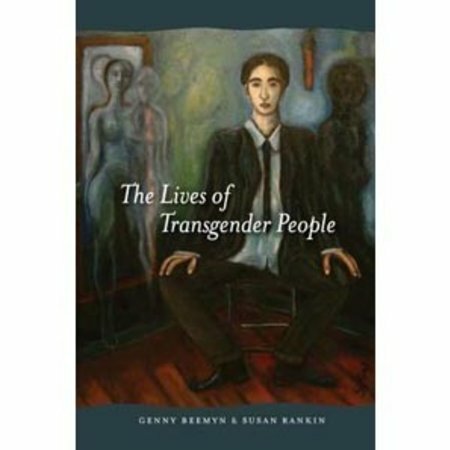 Responding to a critical need for greater perspectives on transgender life in the United States, Genny Beemyn and Susan (Sue) Rankin apply their extensive expertise to a groundbreaking survey--one of the largest ever conducted in the U.S.--on gender development and identity-making among transsexual women, transsexual men, crossdressers, and genderqueer individuals. With nearly 3,500 participants, the survey is remarkably diverse, and with more than 400 follow-up interviews, the data offers limitless opportunities for research and interpretation. Beemyn and Rankin track the formation of gender identity across individuals and groups, beginning in childhood and marking the "touchstones" that led participants to identify as transgender. They explore when and how participants noted a feeling of difference because of their gender, the issues that caused them to feel uncertain about their gender identities, the factors that encouraged them to embrace a transgender identity, and the steps they have taken to meet other transgender individuals. Beemyn and Rankin's findings expose the kinds of discrimination and harassment experienced by participants in the U.S. and the psychological toll of living in secrecy and fear. They discover that despite increasing recognition by the public of transgender individuals and a growing rights movement, these populations continue to face bias, violence, and social and economic disenfranchisement. 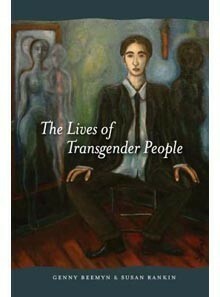 Grounded in empirical data yet rich with human testimony, "The Lives of Transgender People" adds uncommon depth to the literature on this subject and introduces fresh pathways for future research.